New hydrology data set with a very high precision and increased coverage throughout Mexico. 550,000 new points of interest of which 200,000 are natural ones to support better off road navigation. 350,000 new urban points of interest throughout the country. Item is not currently available on our site. 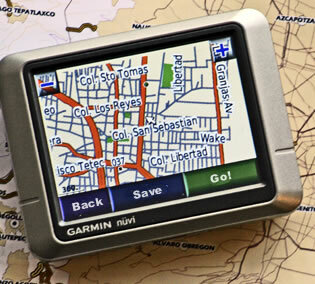 Select any of the other 3 items in GPS Maps - Mexico and Latin America below for more information.